"Mediation is an effective way of resolving disputes without the need to go to court. It involves an independent third party - a mediator - who helps both sides come to an agreement." 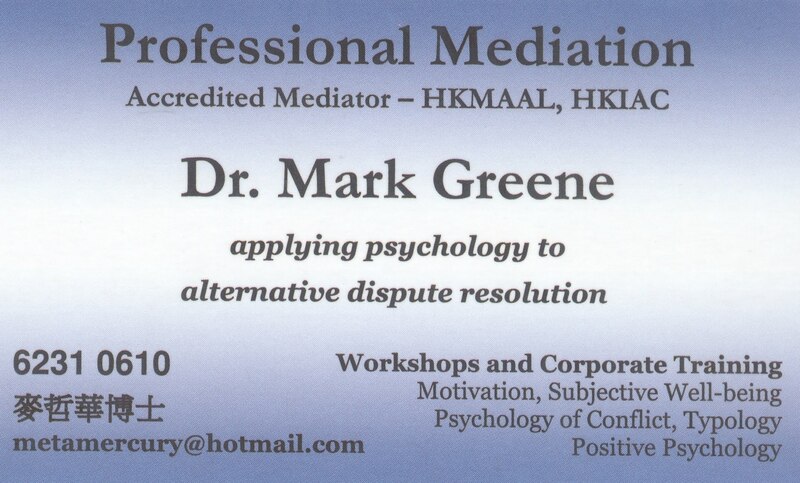 Welcome to the right place for professional mediation services in Hong Kong. 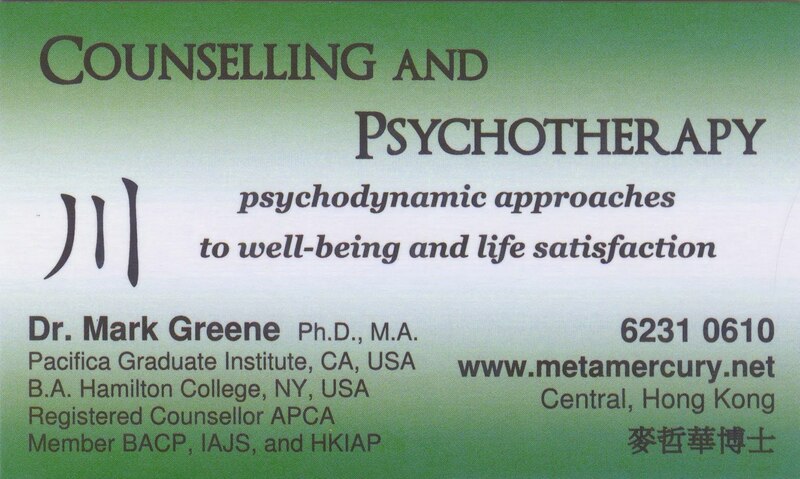 Please explore this site with a Definition of Mediation and How to Get Started.